God’s people left. It didn’t happen all of the sudden. It was more like drops falling from a leaky faucet; one after the other, until one day the congregation just wasn’t big enough anymore. Some blamed the steel mills. Others blamed migration from the South in a time when racial tension still sizzled with vicious heat. Either way the last few sermons washed over the deaf ears of empty pews and in 1975 the church doors closed forever. “What happens when God’s people leave?” Joey Mayfield commands from the front of the bus. There’s a particular urgency in his voice, a soft-spoken fire; understated, but hardened. He fires off statistics with a machine gun spray. 90% child poverty rate. 50% graduation rate. 80% of black children raised in single homes. The bus rolls past the gray buildings enveloped by the gray sky in Downtown Gary when the ruins of City United Methodist Church come into view. The limestone bell tower cranes over Sixth Avenue, casting hard shadows against 40 years of abandon. 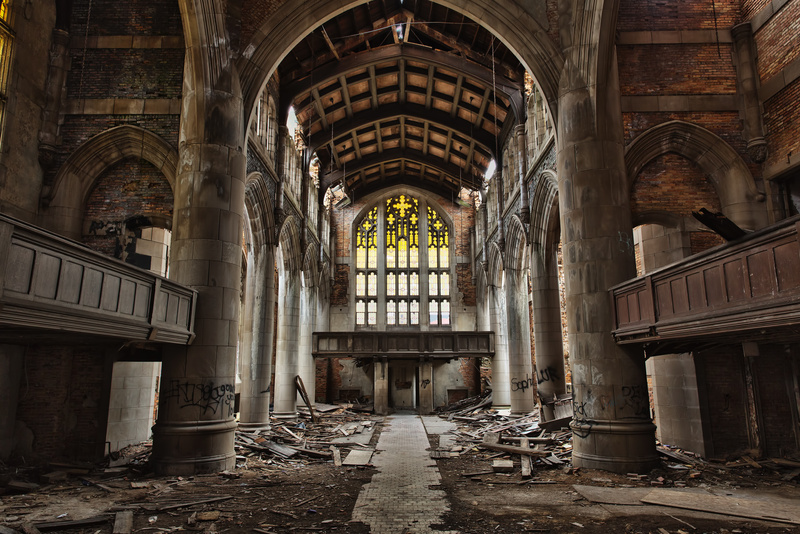 Sunlight streams through broken stained glass windows while weeds take up residence next to the towering piles of ruin. Walls washed in the aerosol spray of graffiti artists stand in silent testament to the radical change that has transformed Gary from the economic engine of Northwest Indiana to a graveyard of modernity. The staff files off the bus, eyes wide. Cameras and phones find their way out of bags and coat pockets. A buzzy excitement permeates as the group streaks in different directions to explore the various nooks and crannies. Even after 40 years of neglect, the church is magnificently beautiful. It’s unconventional. It’s dirty. It’s dangerous. But it’s oh so gorgeous. I suppose that’s the trick. Conversations about Gary seem to carry a certain odor, an unpleasantness that makes you wrinkle your nose just slightly and silently thank God that you don’t live there. There’s a brokenness; an assumption that with a screwdriver and the right handyman, the situation can be fixed like replacing batteries in an old smoke detector, but if even our young Bob the Builders can operate a simple screwdriver, why is the situation still so dire? Joey Mayfield sees it. He sees the beauty, and the life, and the vibrancy, and most importantly, the potential of Gary to transform us. Sure it’s different. Sure it’s unconventional. Sure there are issues, but transformation is a two way street. The people may have left, and the church may have closed, but God is still present and active in transforming Northwest, IN. Sometimes all it takes is a conversation with a soft-spoken servant to learn how to see it. Joey Mayfield grew up just seven miles down the road from Camp Tecumseh. At five years of age, his mother signed him up for Day Camp, but homesickness got the better of him. He attended school with the children of camp families, and came back to camp for Outdoor Education in 6th grade. The South Africa experience was so powerful that he came close to dropping out of his Purdue program to go back. The summer after his freshmen year of college, he returned to Tecumseh as a resident camp counselor. He worked in the Blazer unit, before coming back the next summer as the Warrior coordinator. His favorite campers were the most difficult campers: kids from bad parts of town with no positive role models. He hadn’t been whisked off to a foreign country. He wasn’t preaching the gospel to indigenous tribes in third world countries, but the seeds of service were being sewn. He was falling in love with Northwest, Indiana and sometimes the most important work that needs doing needs done in our own backyards. 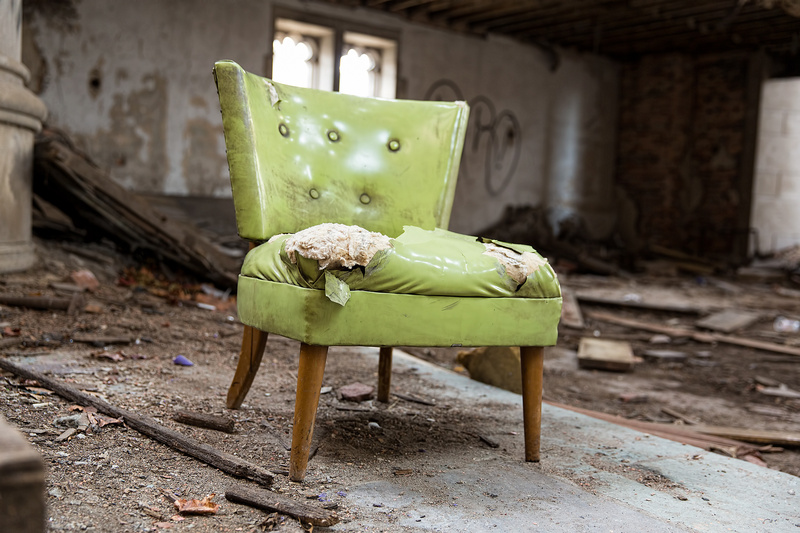 How do you transform a community in decline? 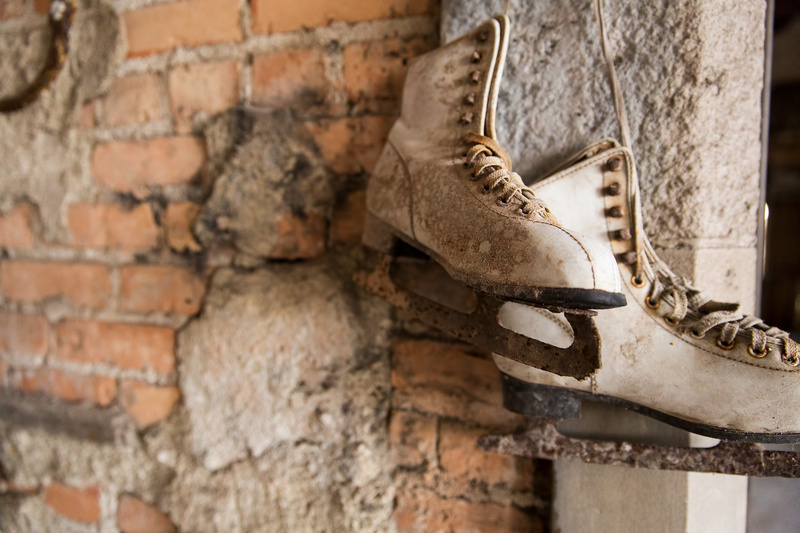 How do you break the cycle of poverty and make sure it stays broken? It starts first with identifying the problems. It starts with getting to know your neighbors. In the late 2000s an idea was formed; a book that would answer one simple question. How can we help our neighbors if we don’t know our neighbors? 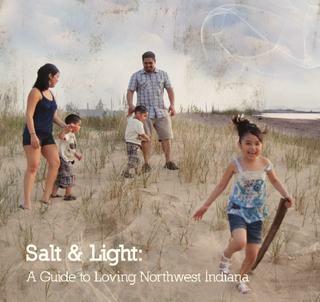 From the simple question, the Salt and Light project was born. 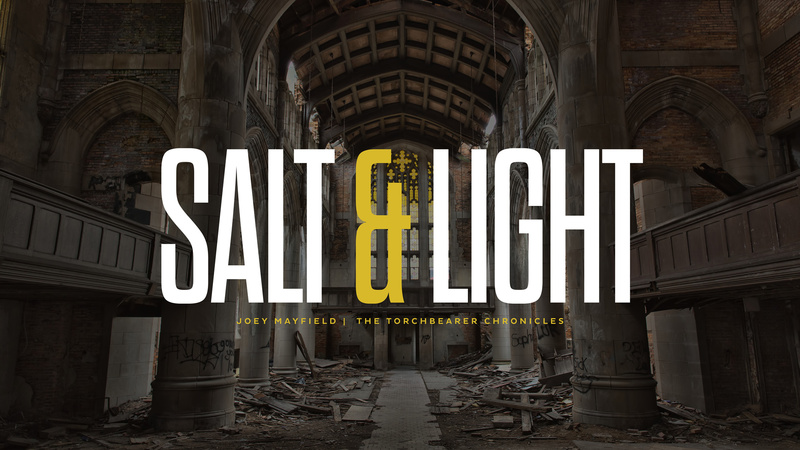 The brainchild of Joey’s co-editor Jason Topp, Salt and Light started as a penance. “Our church, and others like us, made City Methodist what it is today. We took the love, peace, and hope of Christ, along with the jobs, income, and entrepreneurial spirit and moved south.” There was a disconnect between what was happening North of IN-30 and what was happening south. Salt and Light would bridge the gap. It would unite the communities of Northwest Indiana by providing essential information to ensure that communities were getting the help they needed. It would be a book that could be read, and shared and quoted. It would go out to churches and local leaders and become a reference point for conversation. The project had to start with data acquisition. Joey, using his skills as an analyst went to work. After a year, Jason moved on. 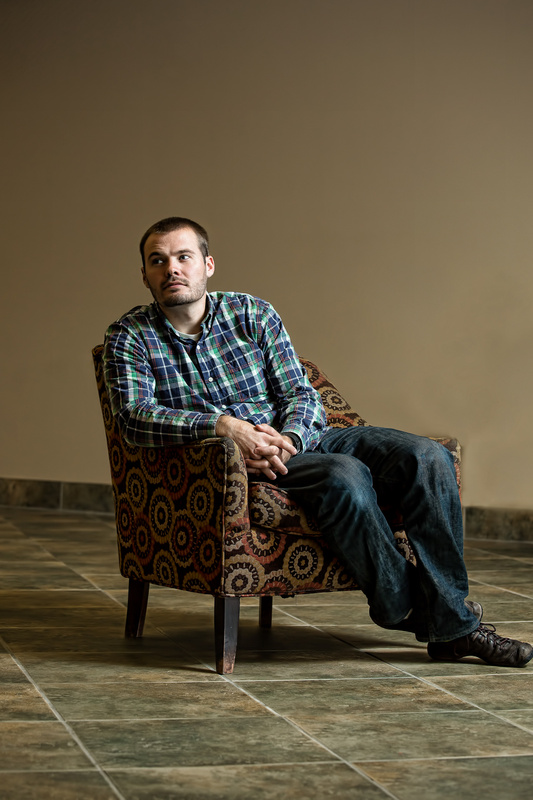 Joey left his job at Arcelor Mittel Steel and joined Bethel church as the global and local missions director where he was put in charge of the Salt and Light project. From photography to graphic design, Joey saw the book all the way through to print and distribution. In part, that quick fix mentality breeds cynicism. People come and go with regularity but don’t stick around. There is no continuity. Ideas don’t have time to germinate because nobody gives them the time and patience necessary to make lasting, meaningful change. 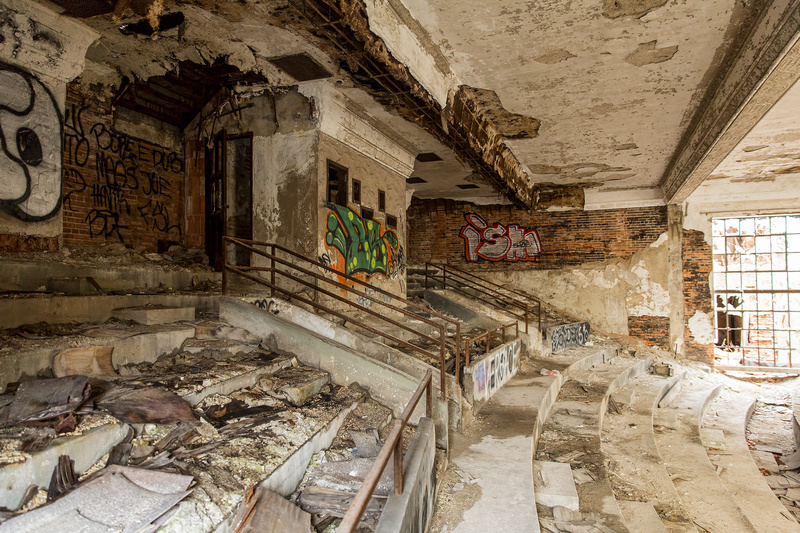 For those with roots in Gary, the checklist do-gooders wash away in a sea of transient faces. “What the people who really need help need is a relationship, not a lesson.” As Joey sees it, poverty is the result of broken relationships, the absence of shalom. Building those relationships takes time. 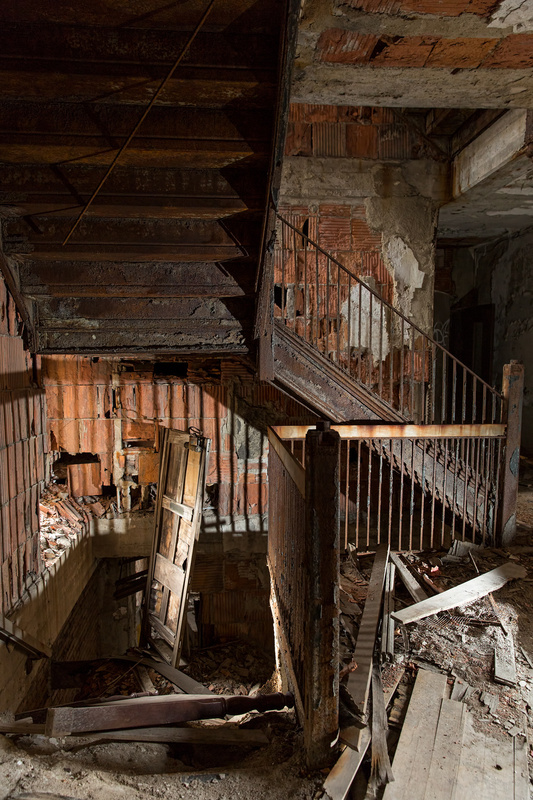 It requires the ability to see beauty in desolation and despair. It requires empathy and trust, and the ability to deal with disappointment. Only through that slow relationship building process can exposure and education happen. He’s starting small: monthly prayer meetings with pastors and community leaders from all over Northwest Indiana, and frequent checkups with local boards and committees to uncover new needs and information. It’s going to take time, but Joey’s patient. He’s in it for the long haul.